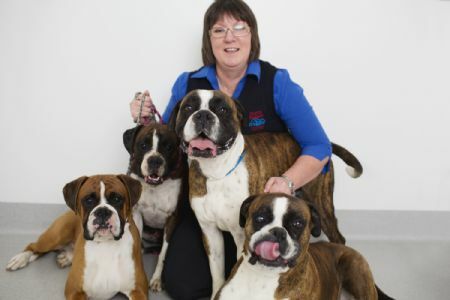 We are absolutely committed to breeding dogs with typical Boxer temperaments to be happy, well adjusted and healthy family members. Our dogs are raised in our home with our family. We don't breed often, only when we want something for ourselves. Please have a look around and contact us if you need any information about this beautiful breed.